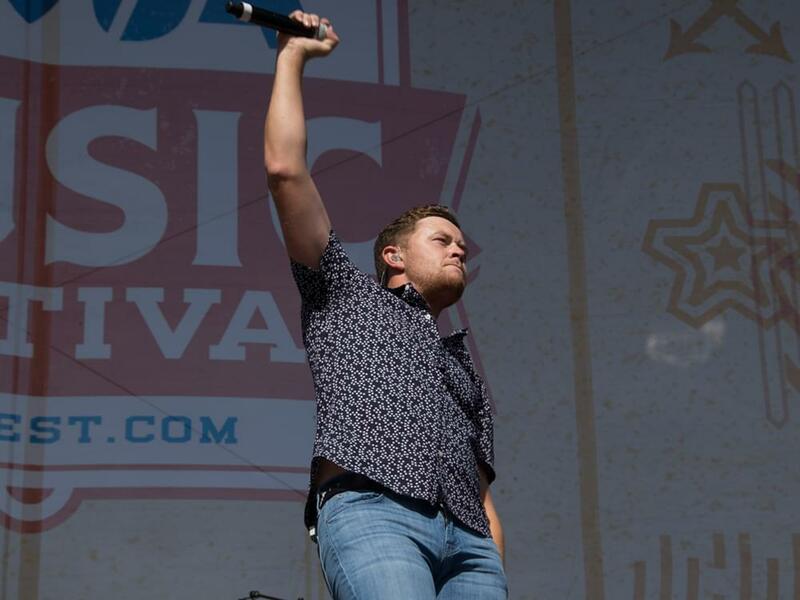 Scotty McCreery is on a roll. The North Carolina native scored his second consecutive No. 1 single with “This Is It,” which topped both the Billboard Country Airplay chart and Mediabase chart this week.